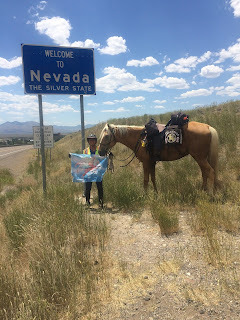 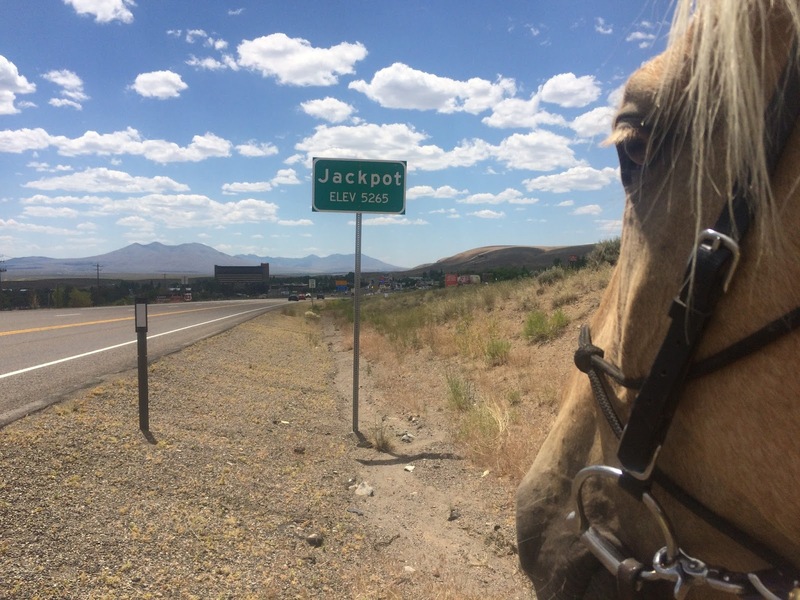 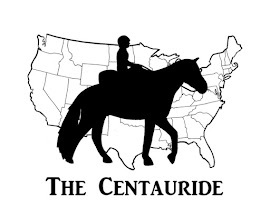 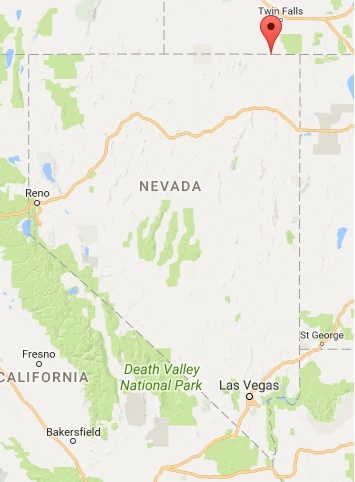 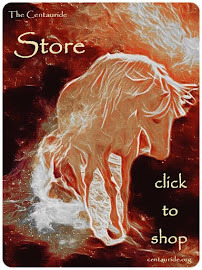 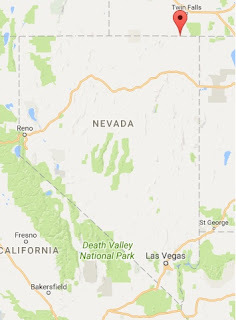 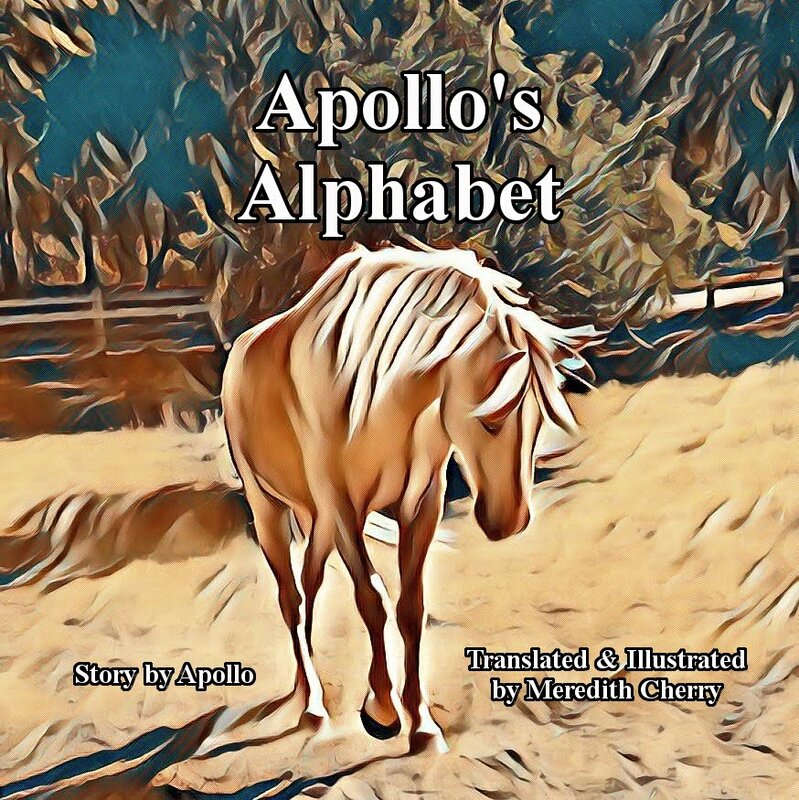 Apollo and I crossed into the 5th state of our ride on July 3, for a quick visit to Nevada. 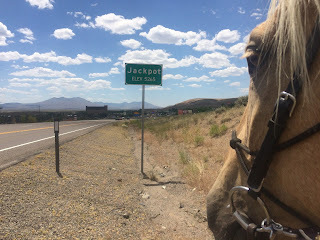 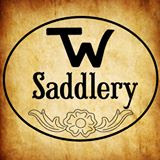 We rode from the border of Idaho into the town of Jackpot, and then turned around and headed back to Idaho to continue along our way. 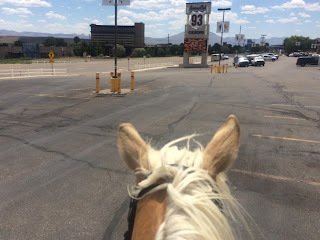 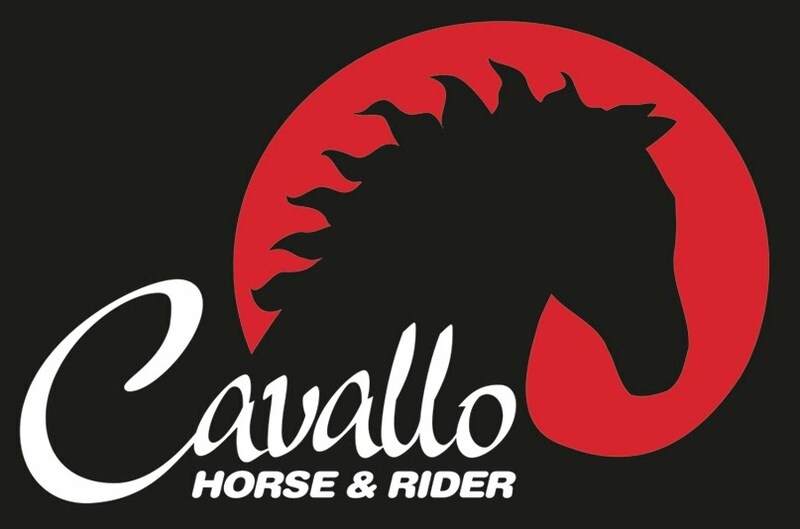 Although I did ride through a few casino parking lots on my one-mile tour of the state!